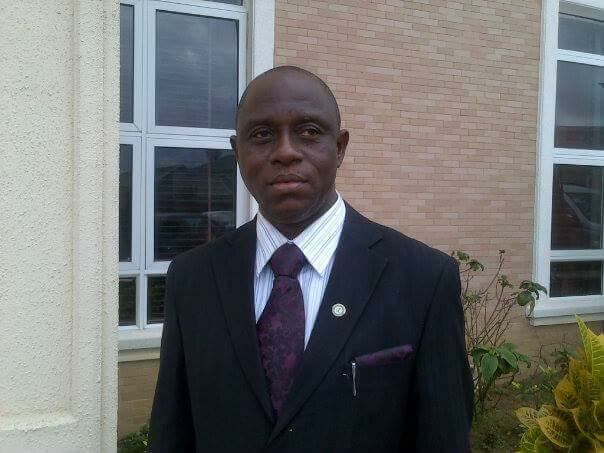 INEC's Administrative Secretary in Ekiti is Reported Kidnapped!!! According to PM news... Dr Muslim Omoleke, the Administrative Secretary of the Independent National Electoral Commission (INEC) in Ekiti State was kidnapped by unknown gunmen on Thursday, November 3rd. Omoleke was kidnapped at Iwaraja community, near Ilesa in Osun State, along with his son and official driver on his way back to Ekiti state from official visits to Ondo and Osun States. The gunmen drove them into a forest in Ijeshaland and later released his son and driver together with the car. The spokesperson of INEC in Ekiti State, Alhaji Taiwo Gbadegesin, who confirmed the incident said a report has been made to security agencies in Ondo, Osun and Ekiti States, adding that the abductors are yet to make contact with the INEC and the victim’s family. Also confirming the kidnapping, the spokesperson for the State Police Command, DSP Alberto Adeyemi, said the INEC chief was not kidnapped in Ekiti State but in Osun State, which is outside the jurisdiction of the Ekiti State Police Command.